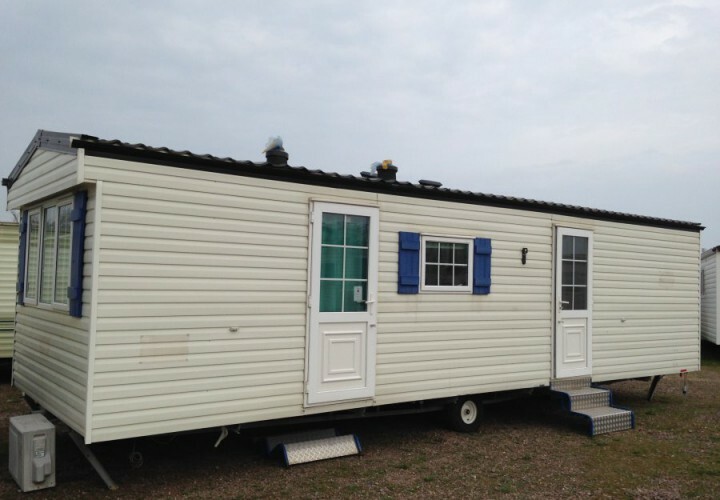 In addition to the standard models of mobile homes, we have available some insulated mobile homes, suitable for cold areas where temperatures regularly drop below freezing. 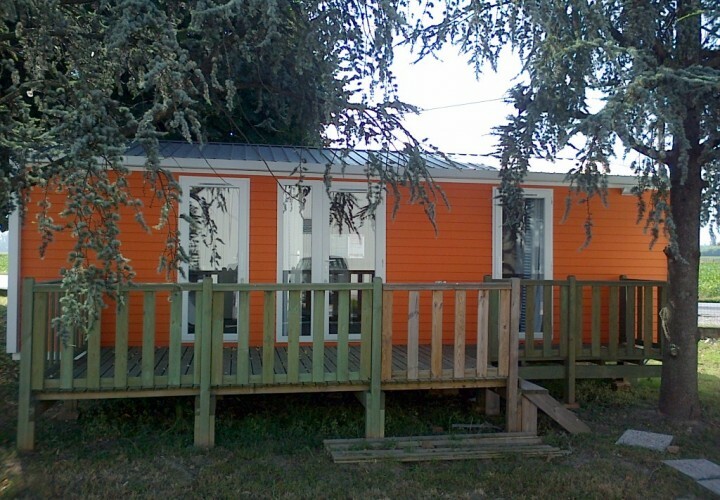 The insulation of the mobile home affects walls, roof and floors of the mobile home, which can also be equipped with PVC window frames with thermal break and double glazing, allowing for complete thermal insulation of the unit, and, of course, offering higher energy efficiency. In addition to the insulation, there is the option for you to install a heating system in your home. The most suitable is undoubtedly the pellet burner equipped with coaxial pipe with wall outlet.